Zbigniew Nowik, CEO of OT Logistics SA. OT Logistics, a listed company operating on the European cargo transport market has recently released its results for the first half of 2016. The OT Logistics Capital Group has achieved PLN 348,1 million in total sales revenues and net profit of approx. 4,4 million PLN. The Group has also noted EBITDA growth of 2,8 per cent to PLN 30,6 million. In the first half of 2016 the OT Logistics Capital Group has achieved PLN 348,1m in total sales revenues in comparison to PLN 370,4m in the corresponding period last year and net profit of almost PLN 4,4m compared to PLN 5,8m respectively. EBITDA increased from PLN 29,8m in the same period last year to PLN 30,6m, mainly due to efficiency improvement both in the port and forwarding segment. Gross margin remained on the same level (13,5 pre cent) as well as EBIT (3,7 per cent) during the period considered. As the company informs, the Group still bears significant financial charges due to its realignment and optimising activities initiated in the fourth quarter of 2015. 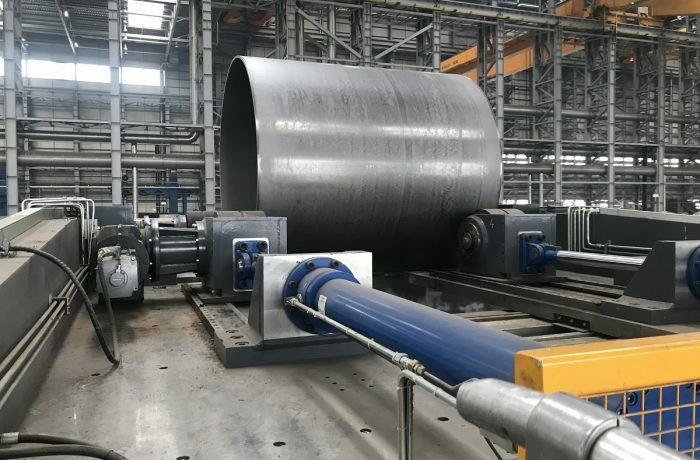 Nevertheless, the first effects in cutting down the costs of the Group’s operation have been noted, especially in the scope of port activity. – In the first half of this year we took decisions on important investments aiming to increase our Group’s potential – Zbigniew Nowik CEO of OT Logistics says. – We have signed an agreement to acquire Sealand Logistics, one of the leading companies in containerized freight forwarding services. – We have also signed a conditional agreement enabling us to take over the STK Group rail company. The first deal was already completed at the end of July. When comes to the agreement on purchasing the STK Group, as of the day of our financial report release, conditions precedent havn’t been yet fulfilled – Nowik further explains. – We are still noting decline on the coal and steel market that affects our port activity. The Group’s income has also decreased due to the completion of hydrotechnical activities on the Upper Oder and in Germany. We are seeing the growing importance of agricultural commodities transshipment, that’s why we invest in handling capacity and storage facilities for agro goods in our ports. This is a new factor of our strategy which was adopted in April. Greater involvement in carriage and grain transshipment contributes to diversity and allows us to be less dependent on the coal and steel market. We also develop our activity in the south of Europe, we have established a new company C.Hartwig Adria in Croatia. We want to use the full potential of the logistical market across the North – South corridor countries – CEO of OT Logistics emphasizes. 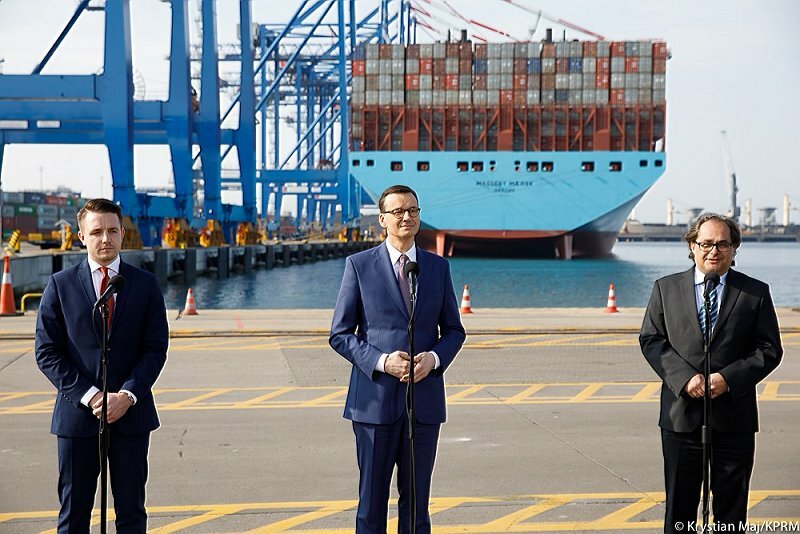 The Group has recorded positive operational results of the Baltic ports belonging to OT Logistics. In the first half of 2016, OT Port Gdynia handled 1,6m tonnes, that means almost 24 per cent progression year over year. Agricultural goods transhipment (i.a. soybean meal and grain) has risen by 13 percent to 629 thous. tons in Gdynia. OT Port Świnoujście, more dependent on the coal and metal ores transhipment has recorded a 4,6 per cent decline in cargo handling. 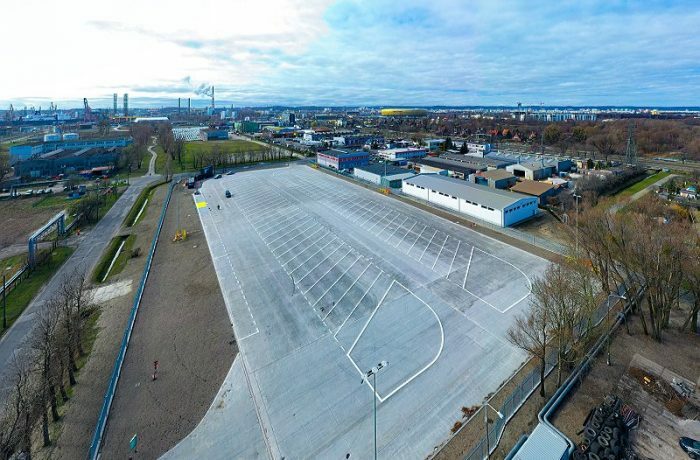 However, due to the organizational realignment and increased volumes in agro goods transhipment, the OT Port in Świnoujście has achieved higher trade margins and a high total operational result. The largest share (58%) in the Group’s renevue comes from the forwarding services, shipping and other transport services have 27%, port services (cargo handling and warehousing) have 12% and the rest is only 3% of the total income. – We pay great attention to the government’s recovery plan for the inland waterways in Poland – Zbigniew Nowik adds. – Our fleet could certainly be used in the specialized works aimed to the reconstruction of inland navigation on the Polish rivers. Using our vessels in the hydroengineering activities could have a positive influence on our economic results and trade margins within our transport sector. This reconstruction will be beneficiary also to our Group. We will be able to transport goods effectively via our domestic inland waterways, what currently in many cases isn’t possible. We are ready to assist and to offer our international experience in Poland whenever necessary – Nowik declares.